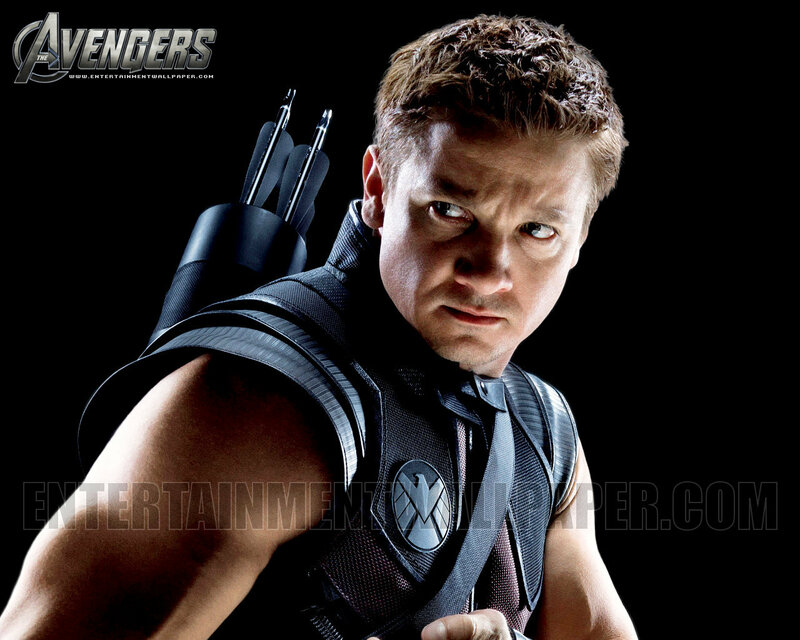 Hawkeye. . HD Wallpaper and background images in the The Avengers club tagged: the avengers avengers hawkeye. one of my favorite movie!